There are millions of signs around the world, providing us with a sense of what to do. There are signs that tell us where to park and where not to park, there are signs to tell us which door we can and cannot enter, and then there are signs that warn us of dogs that may harm you. 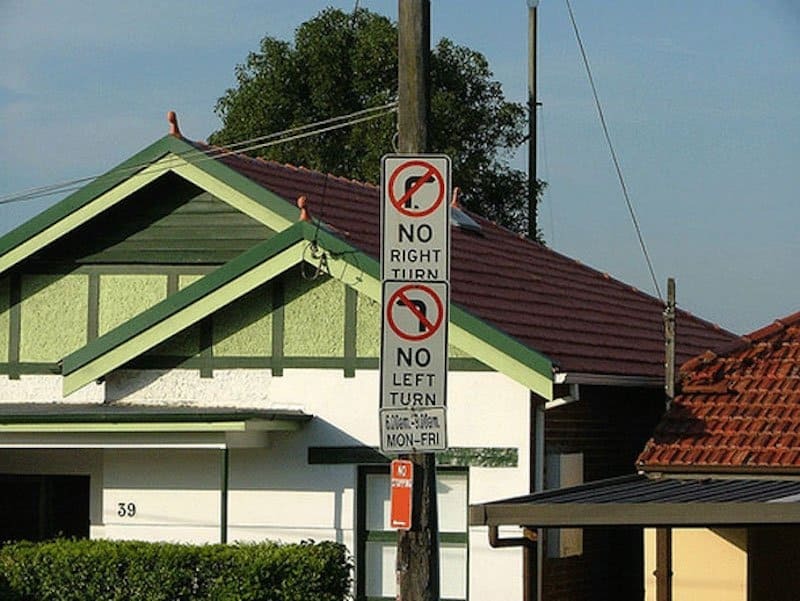 While these are signs that we see almost every day and take as normal, other people have made their own signs, which often have hilarious or contradictory meanings. 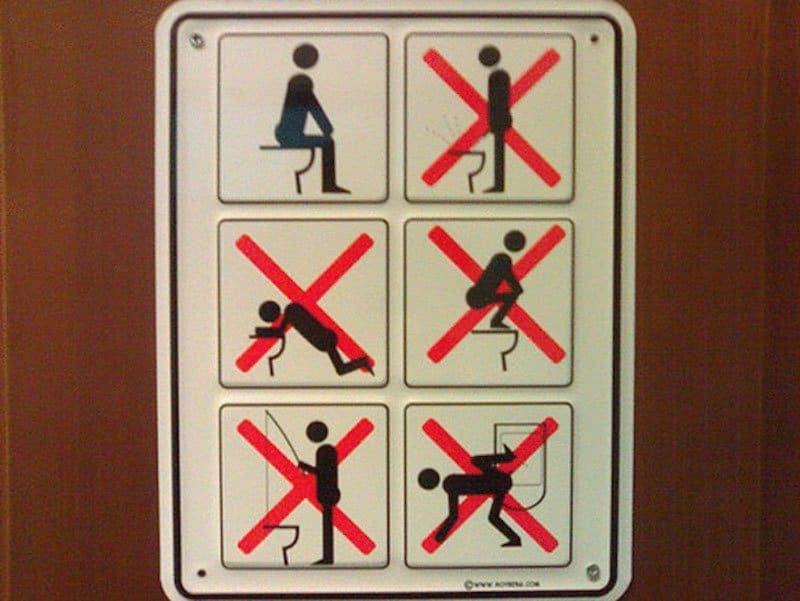 So, if you want to see some hilarious signs, read on! 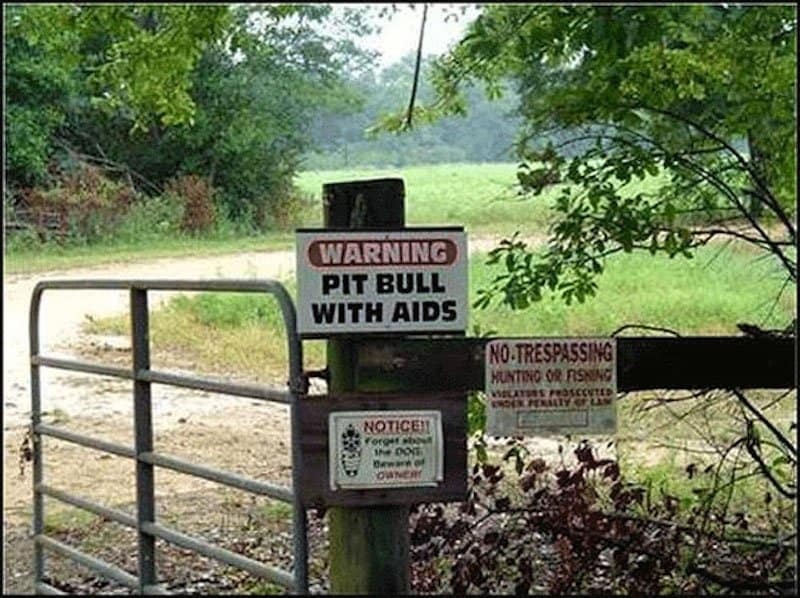 That sign would keep people out for sure. Well that isn’t a very nice sign. 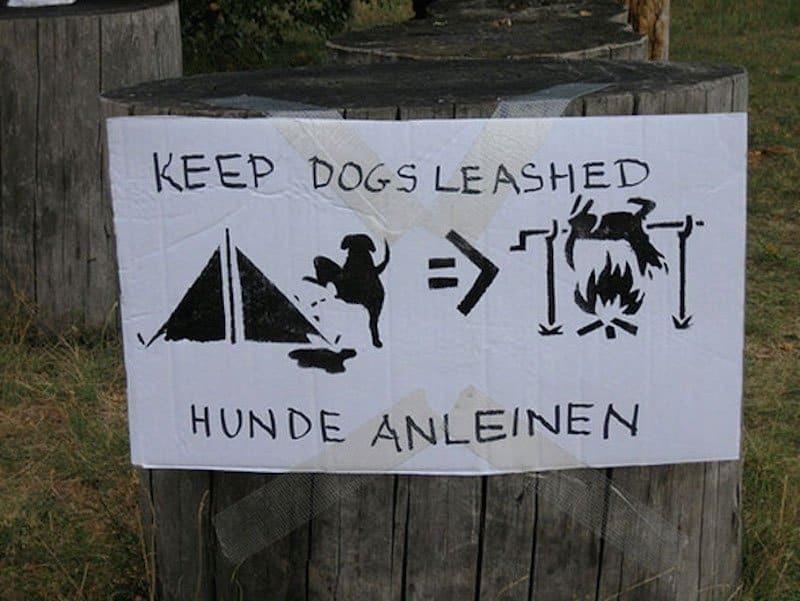 If you don’t keep your dog leashed, at least you’ll know what you’re having for dinner that night. 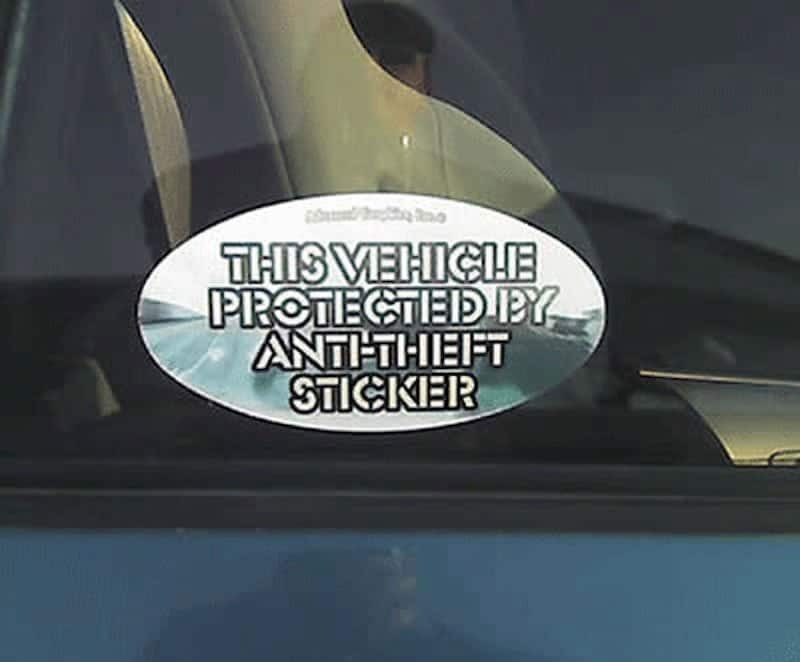 Because a sticker is going to do so much if someone tries to steal your vehicle. Apparently people don’t know how to use the toilet properly. 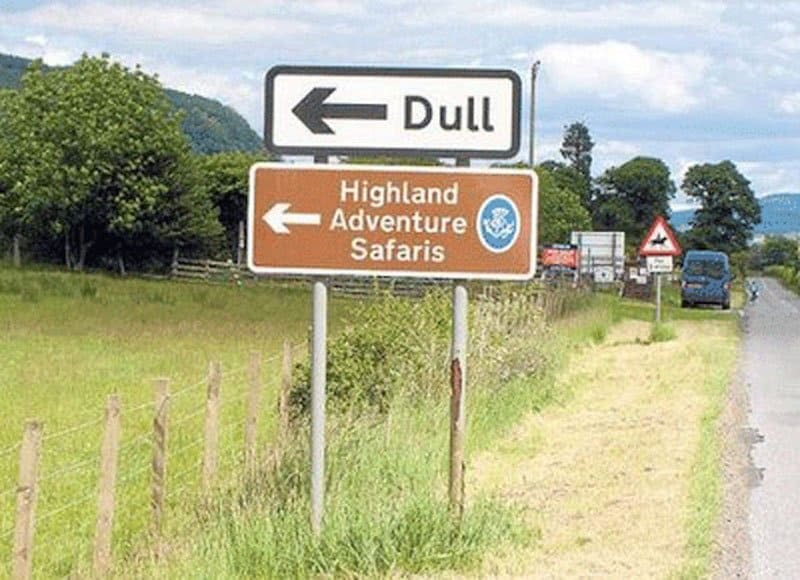 It must be a very dull Highland Adventure. 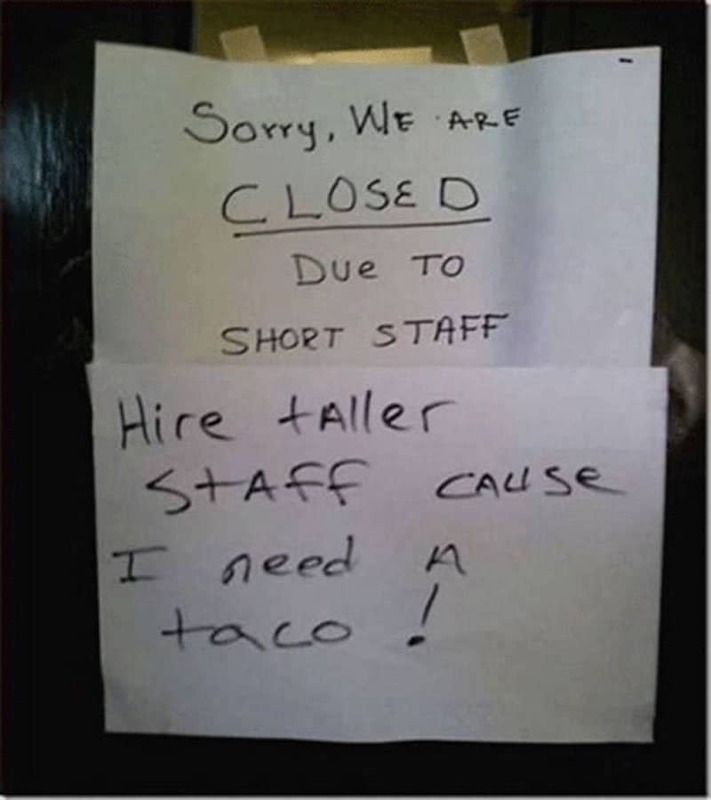 Why would you need tall staff to make tacos? 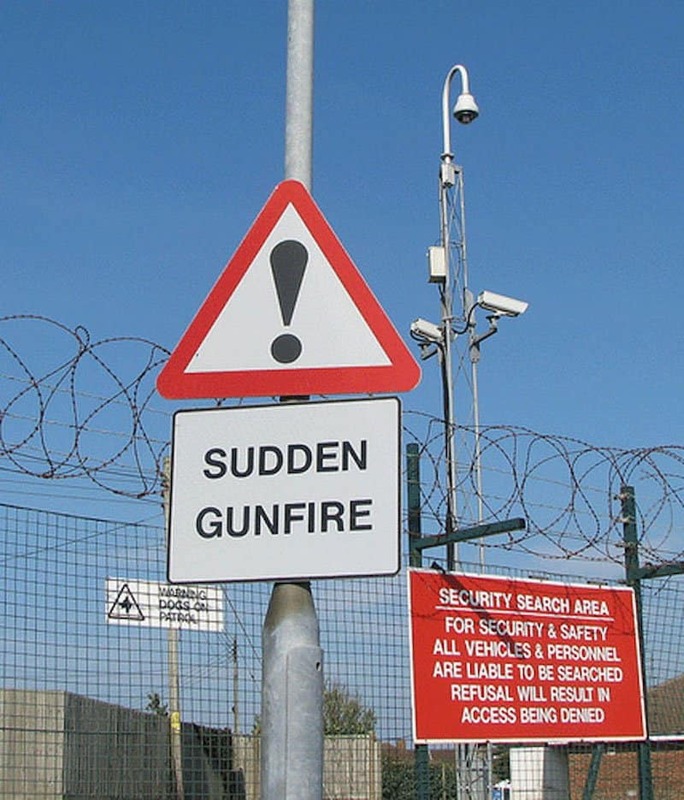 That is one random sign. 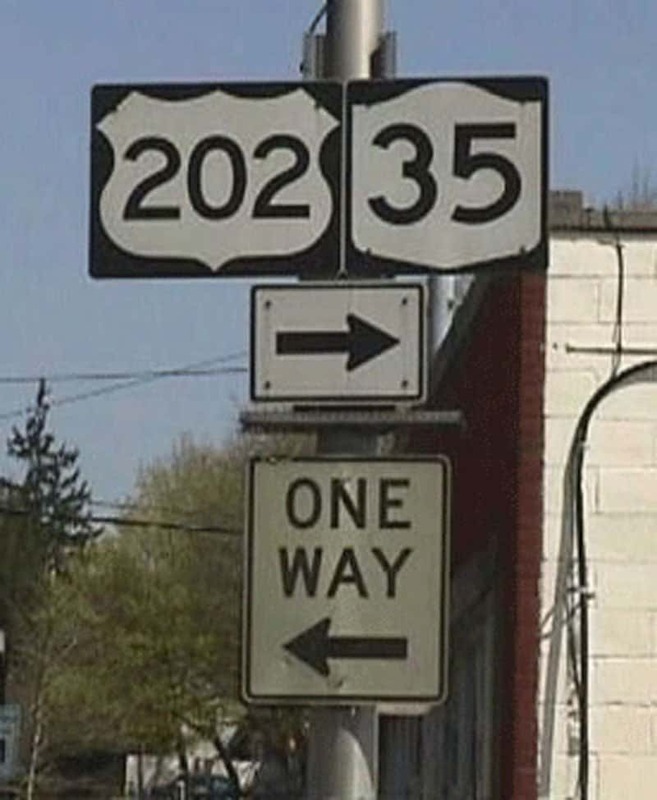 Which turn do we take at the intersection then? 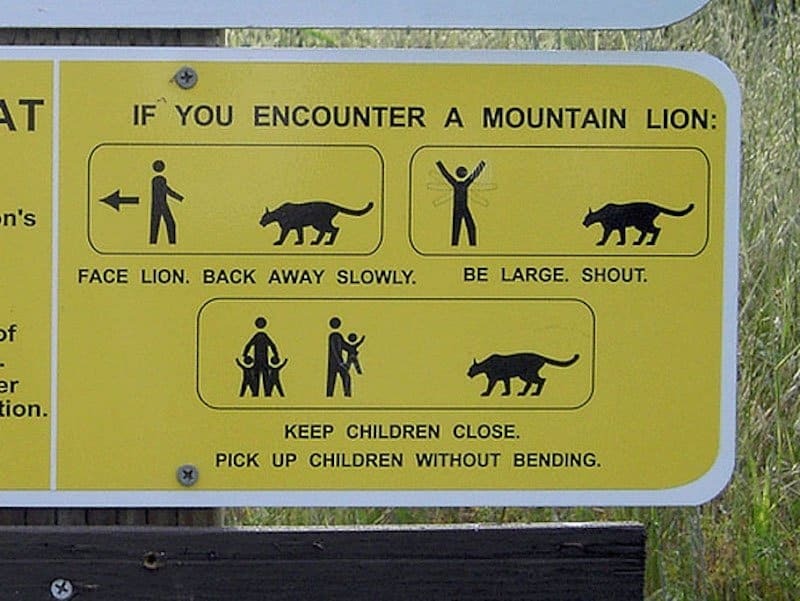 How are you supposed to pick your children up without bending?